Are You Frustrated With Car Financing & Loans In Camp Springs? If there is one thing that many people dislike about the car buying process, it is having to shop around for the right auto loan. When you find yourself in need of car financing & loans in Camp Springs, you will see that there are plenty of options available to you when you work with Expert Auto. What you need to know is that your car payment will cover more than just the cost of the vehicle that you buy, therefore a lower payment may not always be saving you money. Once you know the type of vehicle that you are looking for and the various features that you want in a used car, truck, minivan or SUV, you can then look into your car financing and loan options. Many people will need to look for a loan when they are getting ready to purchase a used vehicle. If you are looking for a car, the chances are good that you have already been taking the time to research all of your options. When you are not sure of how a loan works, you could be leaving yourself open to frustration and disappointment. Whenever someone takes out a car loan from a lending institution, you are basically receiving the money in a lump sum. You will then be paying it back over time with the addition of interest. There are various things that will impact the amount of your monthly payment, which will include the total amount that you are borrowing, how much time you are going to be taking to pay it back, and of course the interest rate. Loan Amount – This can sometimes be a great deal less than the value of the vehicle that you are going to be buying. It will depend upon the money you are using for a down payment, or if you have a vehicle that you will be trading in as a down payment. APR (Annual Percentage Rate) – This is your effective interest rate that you will be paying on your loan. Loan Term – This is the calculation for the amount of time that you have to pay back your auto loan. The loan term will usually range from 36 months up to 72 months. You never have to be an expert on car financing and loans in order to get the best deal. When you are able to work with a team of finance professionals that you trust, you can get a great deal on a loan that will leave you paying just the right amount each month. 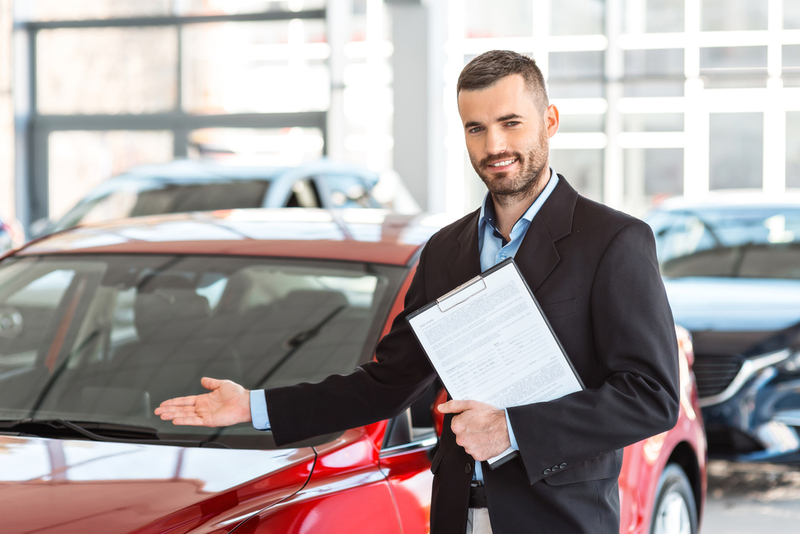 The finance department at Expert Auto have worked with countless customers just like you who are looking for a nice monthly payment that they can afford. However, you also need to be sure that you are not going to end up paying more money than necessary over the life of your loan. We are glad to help and answer any of the questions that you may have! Shopping for a vehicle should be a great experience. Let Expert Auto take the frustration out of car financing & loans in Camp Springs. Call us at 866-429-0970.